Soon to be an HBO limited series starring Ben Mendelsohn! 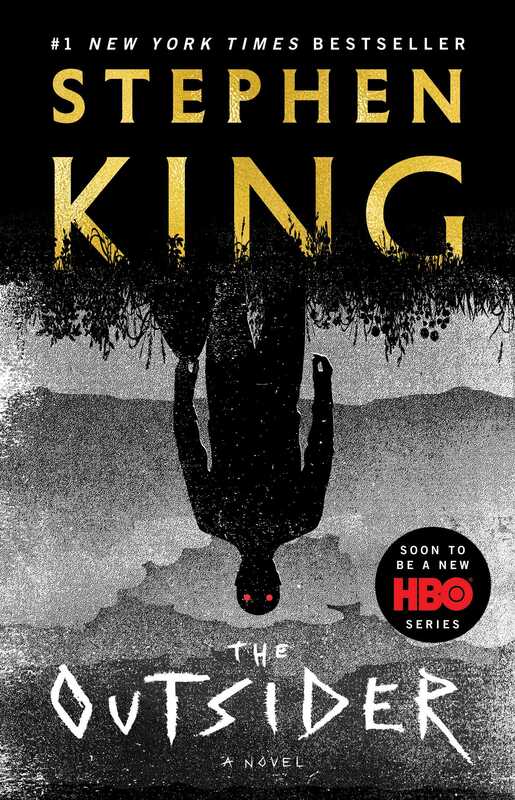 Evil has many faces…maybe even yours in this #1 New York Times bestseller from master storyteller Stephen King. An eleven-year-old boy’s violated corpse is discovered in a town park. Eyewitnesses and fingerprints point unmistakably to one of Flint City’s most popular citizens—Terry Maitland, Little League coach, English teacher, husband, and father of two girls. Detective Ralph Anderson, whose son Maitland once coached, orders a quick and very public arrest. Maitland has an alibi, but Anderson and the district attorney soon have DNA evidence to go with the fingerprints and witnesses. Their case seems ironclad. As the investigation expands and horrifying details begin to emerge, King’s story kicks into high gear, generating strong tension and almost unbearable suspense. Terry Maitland seems like a nice guy, but is he wearing another face? 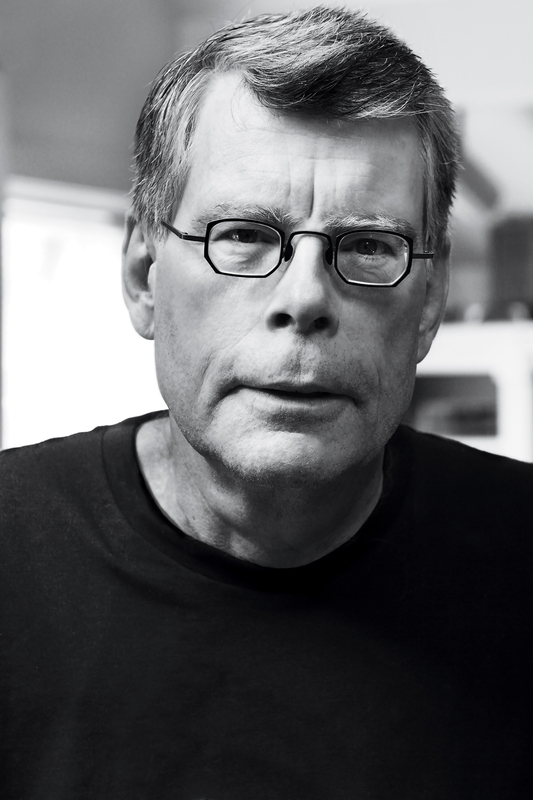 When the answer comes, it will shock you as only Stephen King can.